Apple Music is making significant inroads into several third party hardware and platforms. Apple Inc. has had recently indicated that its popular Apple Music streaming service will soon be available on Amazon Echo Smart Speaker. 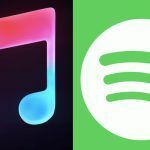 Sure enough, the subscription-based music streaming service is now available as an Alexa Skill for download and use in the U.S.
Apple Music, one of the premium streaming services that Apple Inc. offers, is now available on Amazon Echo in select regions. The smart, always-on and connected speakers now have the Apple’s popular music streaming service as an Alexa Skill. Apple Inc. is actively moving out its closed iOS and MacOS ecosystem. The company has been opening up access to its services on several other hardware makers. 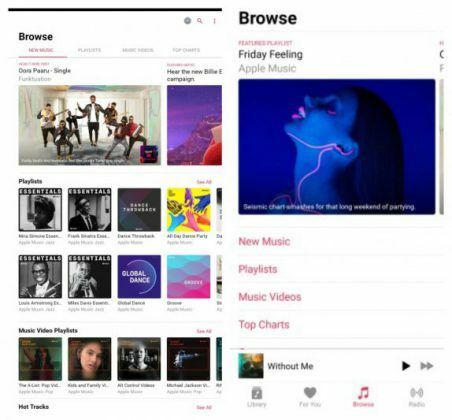 The company has been regularly updating the Apple Music app on the Google Play Store as well. 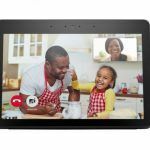 Recently, the app received yet another feature upgraded including support for large-screen Android devices. The latest update for the Apple Music is now rolling out in the US through the Alexa app on iOS and Android. 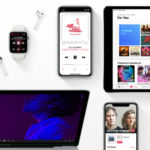 Essentially, Apple Music subscribers can now connect their Apple Music account with Echo speakers through the Alexa app, and use Apple’s music streaming service with Alexa voice control. 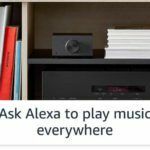 To integrate Apple Music into Amazon Echo, users have to connect their Apple Music account to Alexa. Thereafter they have to login with the Apple Music account. Once the simple authentication is completed, listeners can set the music service as their default music library source and default music station source. Apple Music on Alexa will behave very similar to the standalone service. 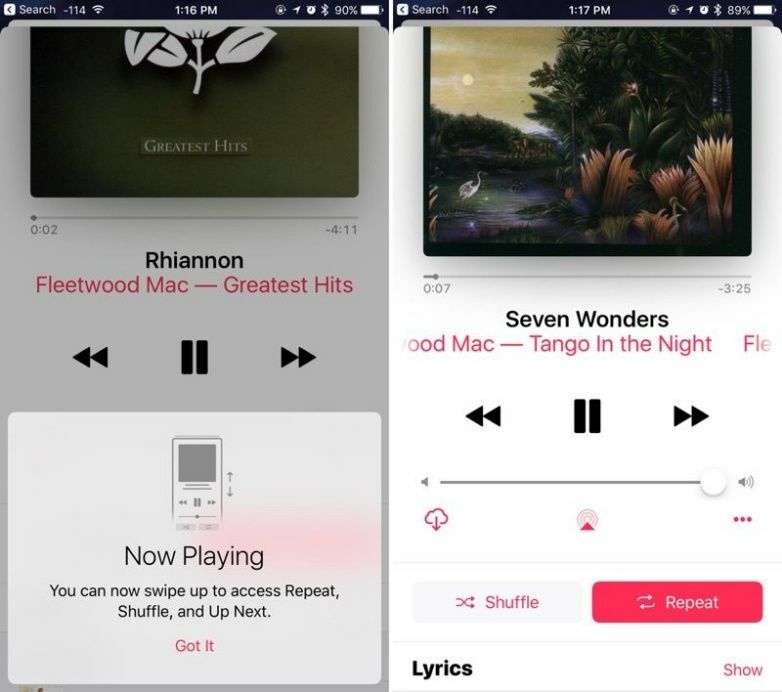 Moreover, the service will have access to the users’ personal music library including playlists that they create or add to their library from Apple Music. 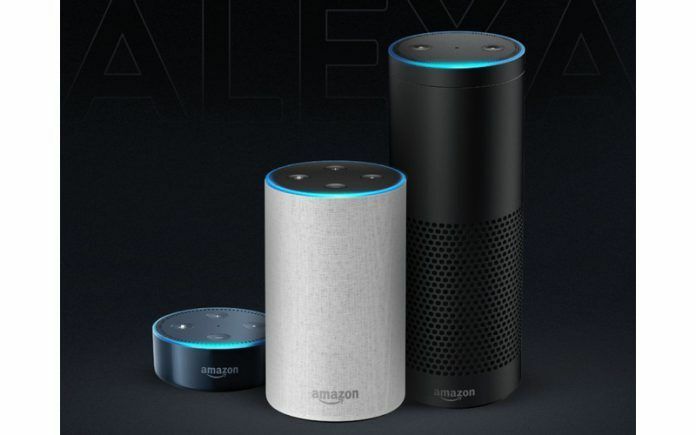 Apart from Apple Music, Amazon Echo speakers will also have the ability to stream music from Amazon’s own Prime Music. However, Apple has an expansive collection of artists, curated playlists, radio station broadcasts and albums. 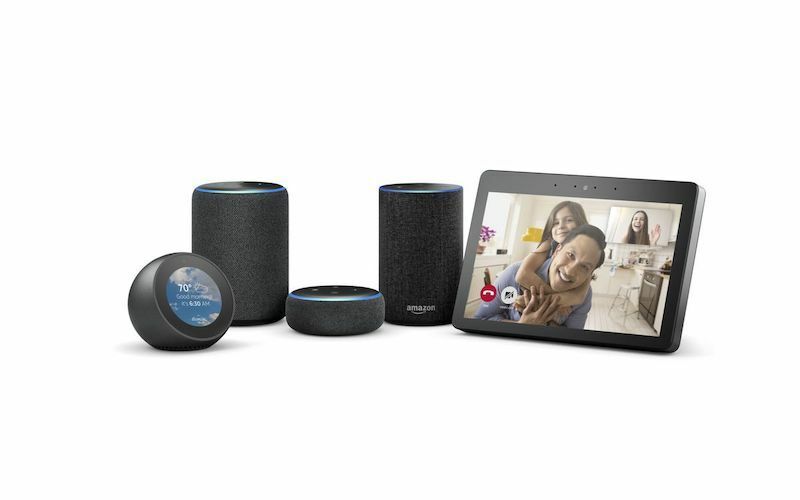 Incidentally, it is not immediately clear if all the variants of the Amazon Echo Speaker, which includes the Echo Spot, Echo Show, Echo Dot, or the simple Echo Speaker, will have access to Apple Music. By integrating Apple Music with Amazon Echo Smart Speakers, listeners can easily leverage the powerful AI-driven virtual assistant Alexa that all Echo speakers ship with. Listeners can easily control their music playback, play Apple Music on speaker groups that they create in the Alexa app, and execute other functions with simple voice instructions. Integration of Apple Music with Alexa is a new and needless to add, exciting addition for Echo customers who subscribe to Apple Music. However, subscribers cannot control Apple Music with Alexa on non-Echo speakers like Sonos. The lack of control is strange because these speakers support Apple Music independently. It is quite possible that Apple is working on bridging the gap that prevents such simple extended functionality. Apple recently launched the Music Skill API to developers. This is certainly a big step for the iPhone maker. The company is clearly opening up access to its premium services which were once severely restricted to devices that Apple made. 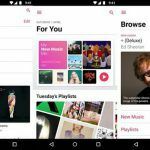 The company has been actively improving Apple Music app on the Google Play Store. The latest update brings support for tablets. This was a long-standing request from several users who owned multiple Android-driven devices.